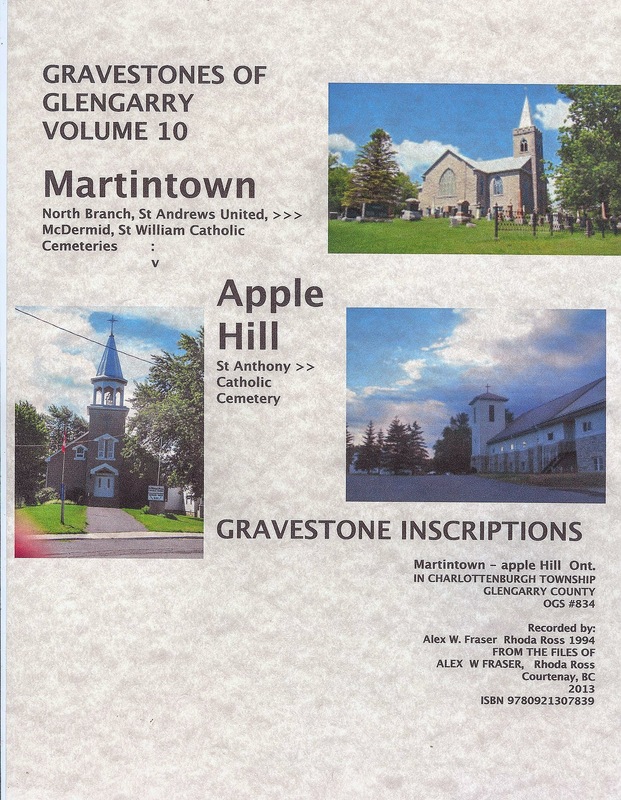 Glengarry County & area Cemeteries intro. 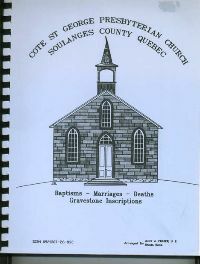 This list of Cemeteries in the Glengarry, Prescott, Stormont, Soulanges, Vaudreuil Counties, plus Lanark & Dundas represent at minimum around 192 area cemeteries. 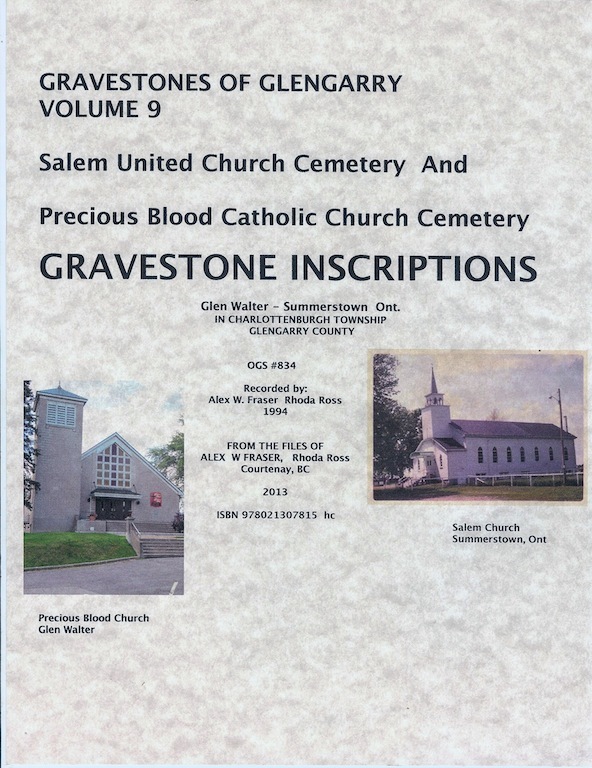 This list is here for your reference purposes, where possible we have tried to be as specific as possible in identifying the location of any particular cemetery. 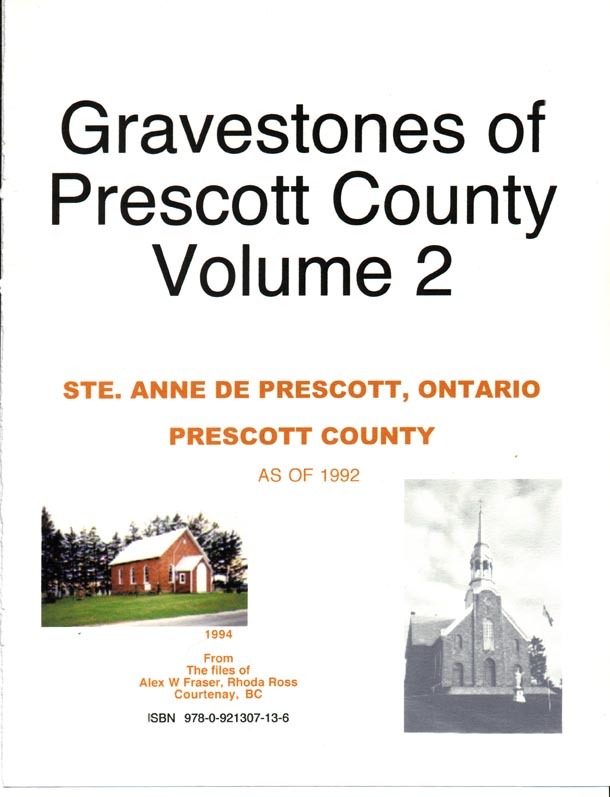 This list has been made up from 2 sources, our own as we copied the cemetery inscriptions as we tried to track down the specific location, also from the list supplied to us by the Ontario Genealogical Society, Cemetery Co-ordinator for the counties of Glengarry, Prescott, Stormont, Dundas. 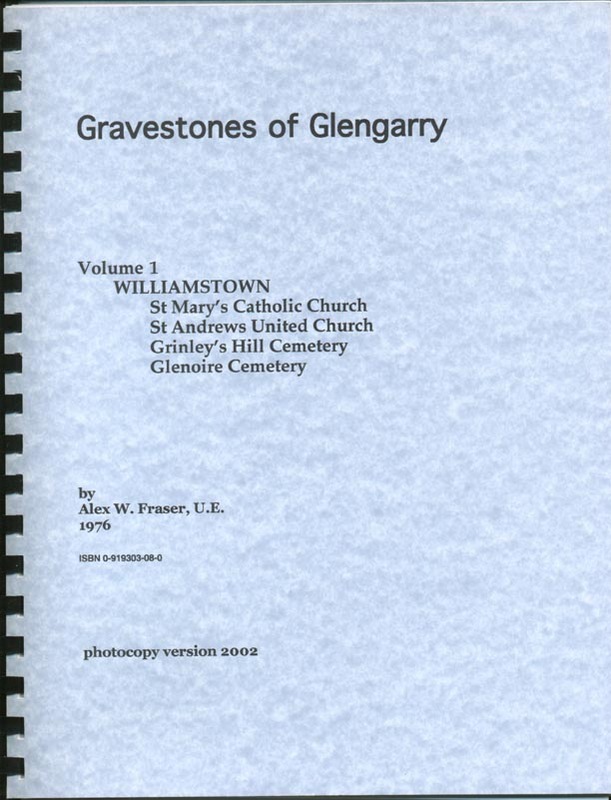 These are to be considered as separate pages and not part of any OGW or CanGenWeb Page set up, we have gone out and collected, transcribed, indexed, published since 1971 those cemetries which are listed as complete, except for Dundas county, or where copies of a cemetery have been donated to us. Fair and Honest treatment of our material with proper credit is expected as a result of your use. 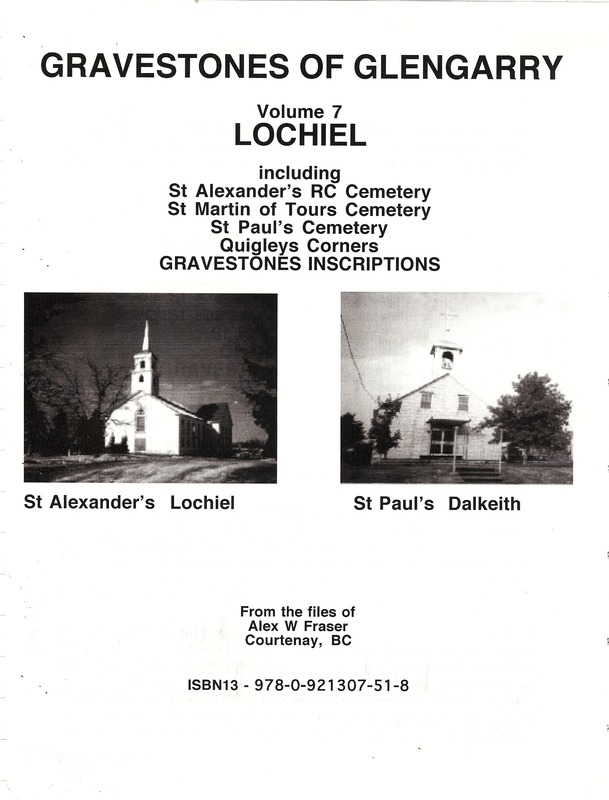 At minimum we have in our files as of Aug. 99 20,382 gravestone Inscriptions from Glengarry, Prescott, Stormont, Soulanges/Vaudreuil and Lanark Counties, representing at minimum 84 cemeteries in a land area of about 4000 sq km, 99% of which we copied [namely Alex W. Fraser, myself, & Rhoda Ross] since 1973. 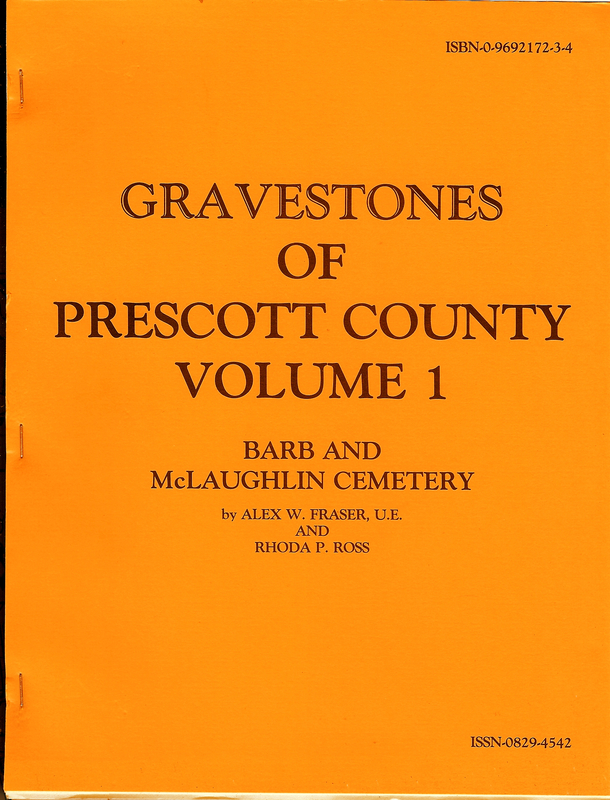 These Gravestone Inscriptions when fully index will probably represent over 61,000 area names. 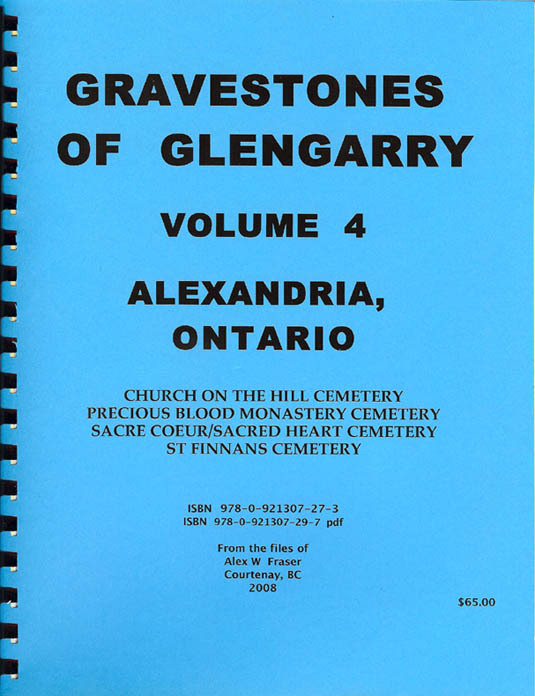 The [OCFA] Ontario Cemetery Finding Aid, which lists the name, location and little else, [ in my opinion, if they had added a birth & death year field to their index, that action would have increased its usefulness by 70 to 90% or more] has at most a few percent, probably less than or about 4%, of the gravestone represented by these 20,382 gravestone Inscriptions. 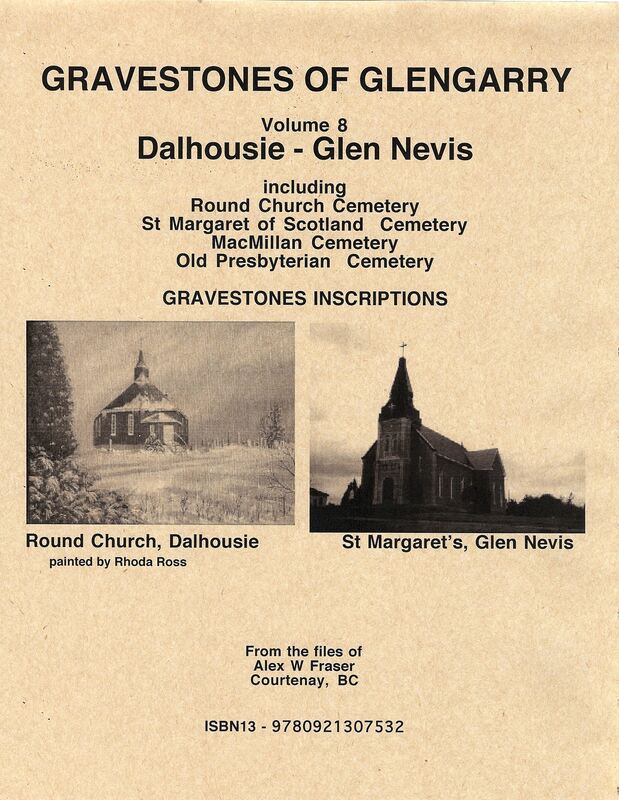 Most of this was copied from my work, Gravestones of Glengarry volume 2 without my knowledge or consent. 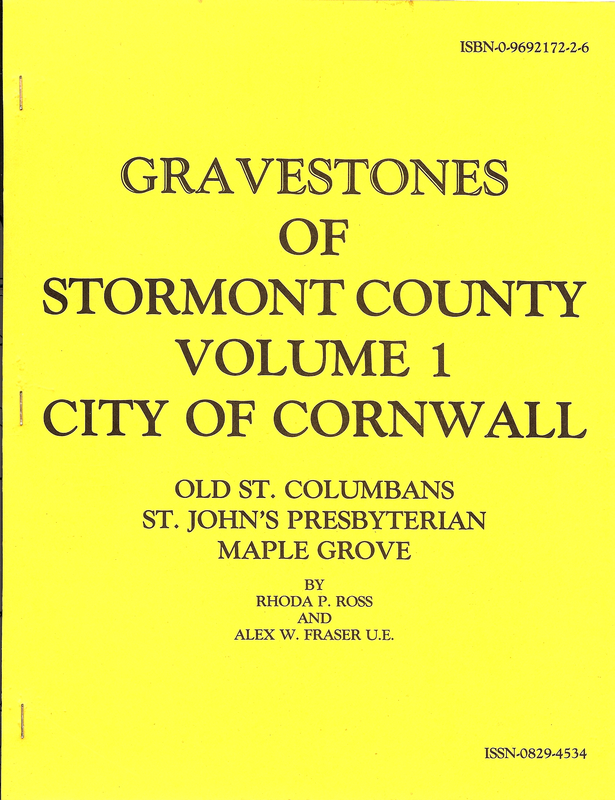 OCFA Version 5 listes the following cemeteries from this area, Glengarry 1; Prescott 2, Stormont 1, Dundas 4. I was told by OCFA that they could use my index without my consent as indeces are not copyrighted. 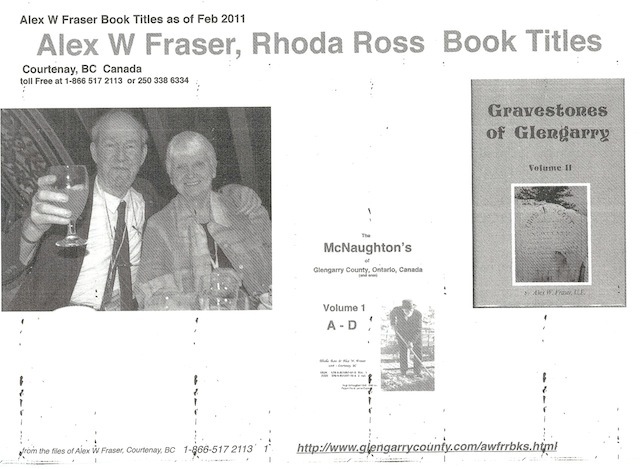 That I could not hold a copyright on the Index that I made even when the contents of my book was copyrighted by me. Their Copyright notice shows that they have no quams about claiming that index as part of their copyright and denying me that same privilege. Can anyone explain this contradiction that comes across as a double standard?? This is not the first time that my works, published & unpublished have been misued, misrepresented to my detriment in this fashion.